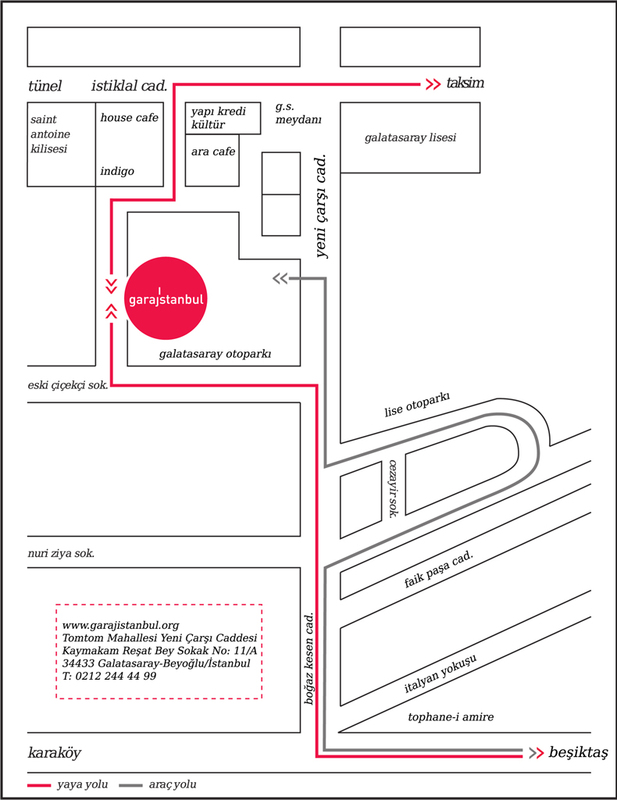 Located in the backstreets of Beyoğlu, garajistanbul founded in 2007 by two artists, Övül Avkıran and Mustafa Avkıran. An old garage was converted into a large and modern venue, hosting concerts, exhibitions, dance performances, book readings and other artistic activities. 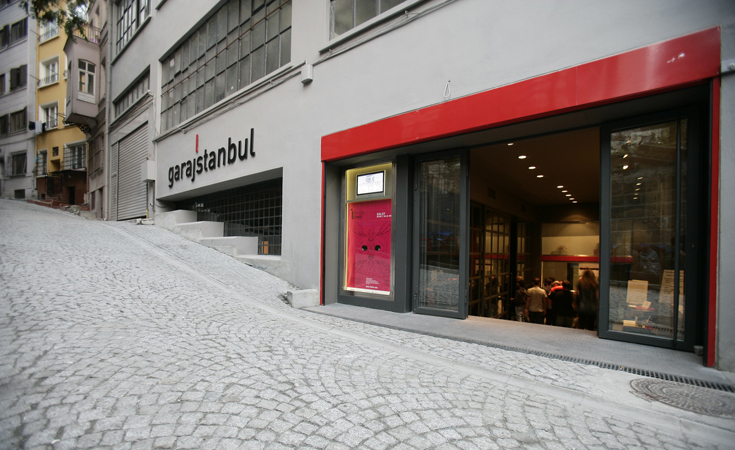 Open to all kinds of creative projects and regularly updating its program, garajistanbul is a place with its finger on the pulse of impressive Istanbul art world.